The big names at the top of the bill will draw the most fans, but sometimes the best performances are from lesser-known acts early in the day. 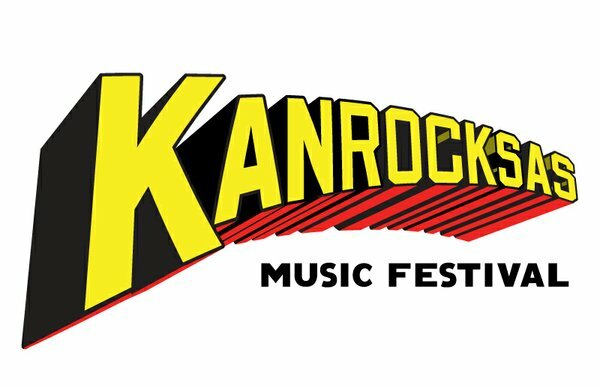 In the week leading up to the inaugural Kanrocksas music festival we’ll examine 10 overlooked acts. Below are five acts from Friday’s lineup. On Thursday we examine Saturday’s bands. The Joy Formidable have toured with the Editors and Passion Pit and turned to Muse and Glasvegas’ producer to help behind the boards for their studio debut. Singer Ritzy Bryan has a touch of Bjork in her delivery and the arrangements hint at what could happen if Jesus and Mary Chain were a pop band. This Los Angeles-buzz band play opposite the Joy Formidable, which is fitting because their music is at the other end of the spectrum as well. Working without a guitar, the group splits the difference between the Dap-tone sound and Maroon 5. This Lawrence quintet, comprised of two sets of siblings, combined the heartache and pain of “Blood on the Tracks”-era Bob Dylan with the relentlessly upbeat jangle of Camper Van Beethoven. A longtime mainstay of the Lawrence/KC music scene, their work deserves a wider audience. After bringing only a DJ to his Kansas City debut at the Midland theater last year, Kid Cudi has decided to bring a live band on the road with him this time out. Cudi’s studio work places the minimalist introspection of Kanye West’s “808s and Heartbreaks” in more lush, accessible surroundings. It should be interesting to watch Cudi try to translate his headphone music to a festival setting. DJs Diplo and Switch are best know for helping create the pastiche behind M.I.A.’s three albums. On their own the pair – who met through working with M.I.A. – create some swampy, dubbed-out dancehall reggae. Put Shaggy in a blender with the Bomb Squad, add George Clinton’s showmanship and you’re close.